Tangles provide another gem on the Triple You Tapes series run by the Friendship Bracelet blog. We've already been quite charmed by Ivan Mairesse's 'Lovers Lane' and 'No Sweat, The Frolixian Said' has had a very similar effect. 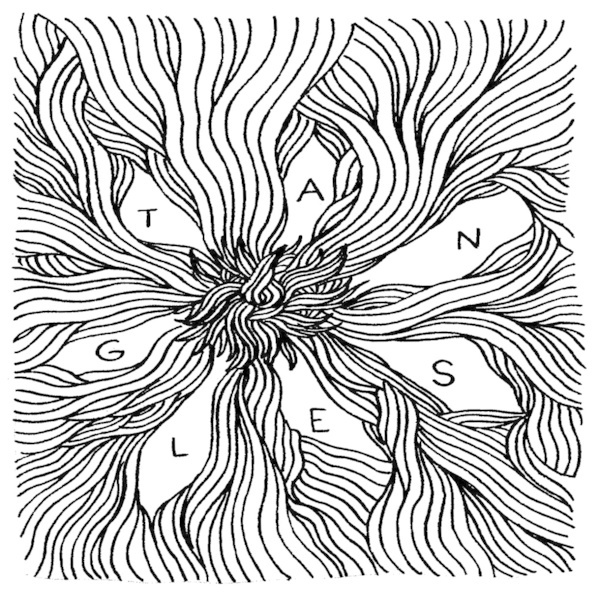 Tangles' sound is much more shoegaz-y, but not the heavier, noisy stuff. On 'One Hundred Million Billion Is a Lot but You Should Know More' they achieve a sound somewhere between James Ferraro's 'Last American Hero' and Dolphins Into The Future's 'Ke Ala Ke Kua', a sanguine, somnambulent drifter sound shaped from gaseous wordless vocals and languid liquid guitars and synths which appear to be perpetually moving out of focus. The second half of this is particularly sweet. The other 15 minute day-tripper, '"No Sweat," the Frolixian Said' is infused with a heady jazz-iness and smudged into the next dimension with some achingly gorgeous, detuned and slightly Lynchian (David, not Julian) moments. Really nice stuff.